Any computer issues, no matter if they are big or small disrupts your business. EZIT can assess and diagnose your computers to make sure they run fast, without any issues so you experience least to no downtime in your business. 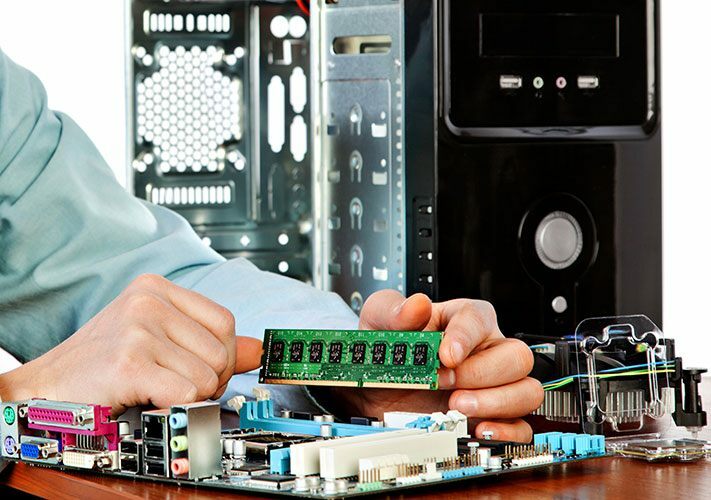 Whether it is your computer hardware or software issue, we can help troubleshoot, investigate and find a fix for any issues you may have. Our experience with various types of businesses and relations with different vendors helps us to fix the computer issues much quicker. Every business is different and based on your work requirements we can build you a custom machine that will better suit your needs.